Exquisite Expression for a Lasting impresson! there is nothing like a Tailored Suit! embroidery, buttons and even a classic ticket pocket. Established in 1977 under the leadership of its founder, Mr Richard Hemrajani. 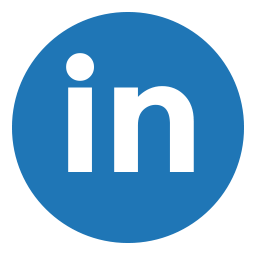 Mr Richard has travelled extensively all over the Globe doing Business and Making a Mark for the Company from the past 30 years. His Dedication &Hard work has taken Myers International to new heights Myers Now has more than 30 Representatives travelling in Australia, Latin America, Europe and Africa. OUR REPRESENTATIVES HAVE HAD THE HONOUR OF DRESSING SOME OF THE WORLDS MOST ELEGANT AND FAMOUS MEN. At Myers we offer professional wardrobe consultation. It is our job to keep up with the latest trends and fashions and to ensure our clients always look incredible. Professional fashion advice is always availabe. Whether your individual style is classic, traditional or contemporary Myers can create a wardrobe that will make you feel like a new person. We strive to be different. We know that our customers expect the best from us whether in terms of quality of fabrics, or expert craftsmanship. Customers expect the best. Our goal is to go beyond that. World-class bespoke tailored garments at transparent and fixed prices. Over 3,000 high quality fabrics from mills around the world. Our global presence and buying power allows us to offer our fabrics at very competitive prices to our customers. Our unique measurement process guarantees a perfect fit. 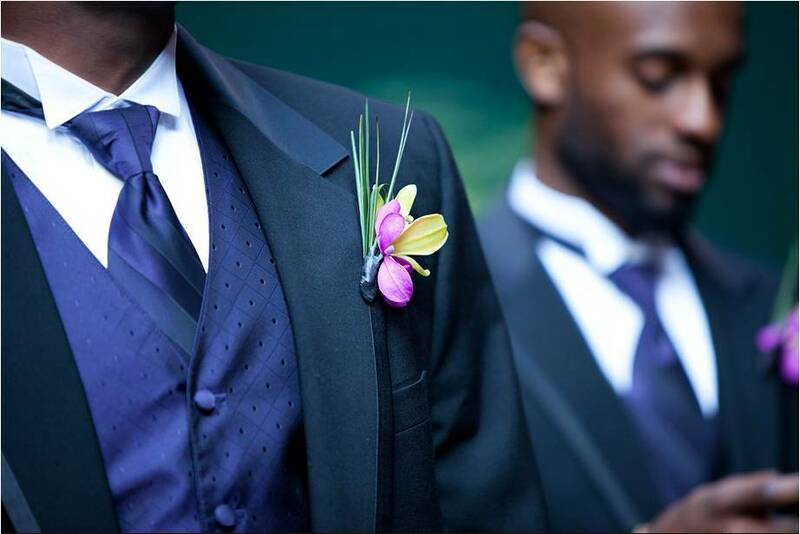 Customise your suit or shirt at no extra cost. Myers International has for many years made high quality personally tailored shirts, trousers and suits for me, based on personal visits to our offices. Many of my partners use them on a regular basis too. They have an excellent range of fabrics to choose from, their service is personal and of the best that you will find. 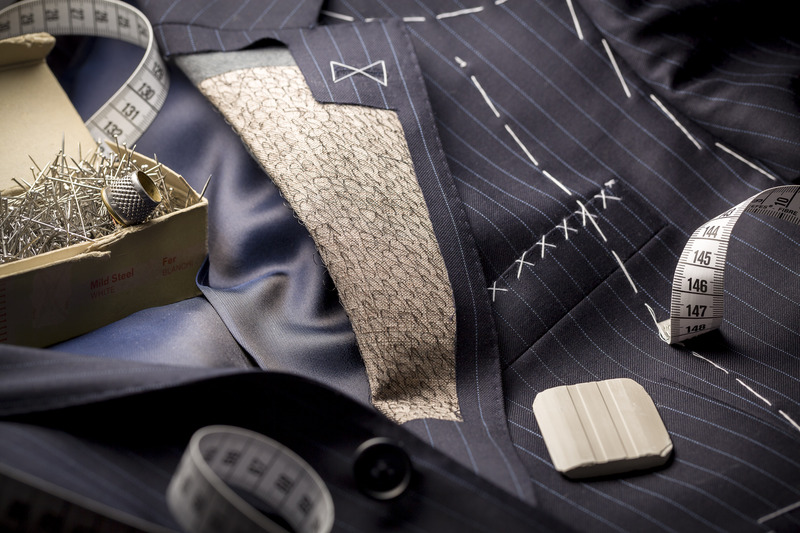 Their prices are highly competitive and choosing Myers International as one's personal tailor, is a no-brainer for any business or professional person. I’m delighted with the service I receive from Myer International.. more importantly the quality and range of the materials available is very impressive.. I have always been 100% satisfied with my shirts . I have purchased ( no of suits ? ) from Alan representing Myers International. The quality of the suits and the service provided by Alan has been excellent. I have no hesitation in recommending Alan and his colleagues at Myers International. Alex regularly delivers high quality tailored and bespoke shirts for me. I dont by work shirts off the shelf anymore. Excellent prices and value. Great service. I have been a regular customer of Alex's for over three years. The level of service he provides and the quality of his product have always been outstanding and i can absolutely recommend him for anyone looking to maintain and build a professional wardrobe. 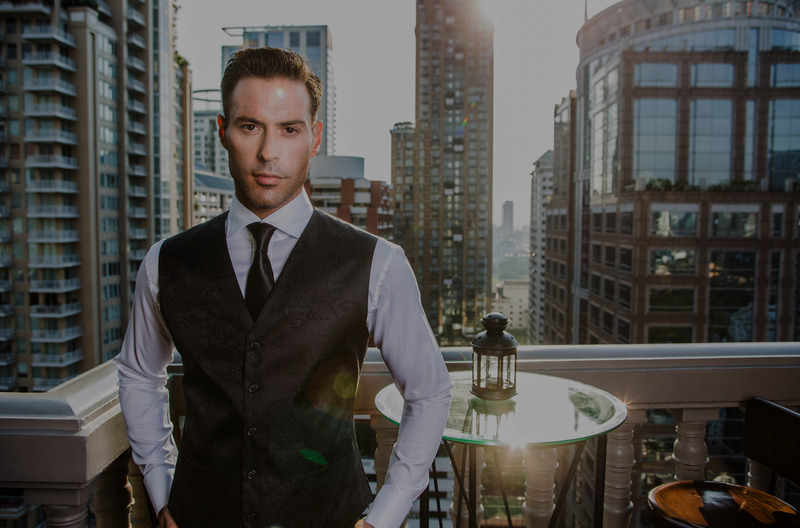 It is an absolute pleasure for me to offer this testimonial to Alex Kriplani and Myers International.I have all my suits, jackets and pants, and shirts, made up by Myers International.To start with, Alex’s services are excellent. He doesn’t just fit you. He advises you on what style, colour etc, would suit you best. That in itself is worth a tremendous amount.Then, the speed of delivery is impressive. The wait between order and delivery is impressively short.Then, I have found the fit to be excellent. Only once did I need further adjustment. Which brings me to the final point, which is the post-delivery service. When I needed adjustment, I got it organised through Alex straightaway. They say you can’t judge a book by its cover. But in practice, in professional life, you can. Alex gives me an impressive cover, and it is worth every cent!! With Myers International our customers expect the best from us whether in terms of quality of fabrics, or expert craftsmanship. We deliver more than what you expect. When you book your appointment with us, you will experience the feeling of importance as you are taken on a wondrous journey of fashion, flair and colour in a relaxed atmosphere of fun and laughter. We will listen to your needs and cater to them precisely living up to our motto of delivering excellent standards of customer service. Our Expert Tailors go that extra mile. All our news in your inbox! Copyright 2015 - Myers International.